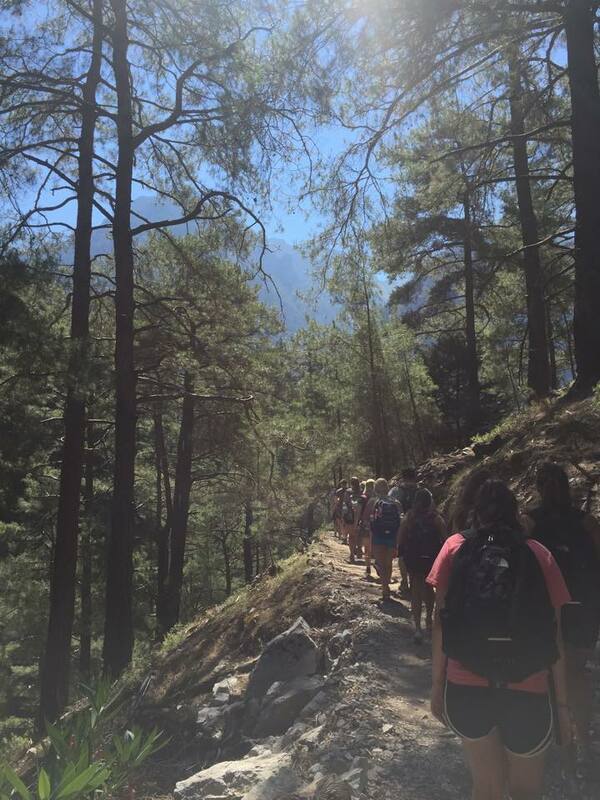 Since studying abroad we have been challenged emotionally, physically and academically, we each overcame our own obstacles and concurred personal fears but the biggest task still lies ahead of us, how do we prepare for the journey home? First and foremost give yourself time to let it all sink in! Reflect on your experiences, take them for what were and know that with each memory another member of our GoGlobal family cherishes those same moments. A lot of the time spent abroad is dedicated to figuring out who we are, who we want to be, and how we will get there. After traveling home it will be easy to fall into old habits or routines losing sight of the goals we set for ourselves, but as we will be jumping back into familiar surroundings Its essential to remain self aware so we don’t let all we’ve learned slip away. Acknowledge the differences! Keeping both eyes open and observant on both cultural differences as well as personal changes is an important element for continued to growth that extends beyond your time abroad. Take that extra long dinner, ditch technology, engage in conversation with a stranger, and remember to step outside of your comfort zone. The most incredible part about studying abroad is that you are forced to keep an open mind and learn to live in a new environment. We challenged ourselves when we arrived abroad to dive in, commit to connect, and live with no regrets, the challenge now lies in taking these ideas home and applying them to our individual lives. Apply what you learned abroad to your life back home! Put your vision statement in a place you’ll see it everyday, lean on the friends you’ve made, and hold yourself accountable in living congruent to your core values. Check in with yourself to ensure you are working to capitalize on your strengths while managing your weaknesses. Remain informed about whats going on in the world and appreciate what it means to act as a global citizen. Model the way for others through your leadership statement and make a difference when you arrive home. As GoGlobal alumni we now have to opportunity to act as global leaders influencing our own communities in purposeful, positive and powerful ways. Intention not direction determines our destination.